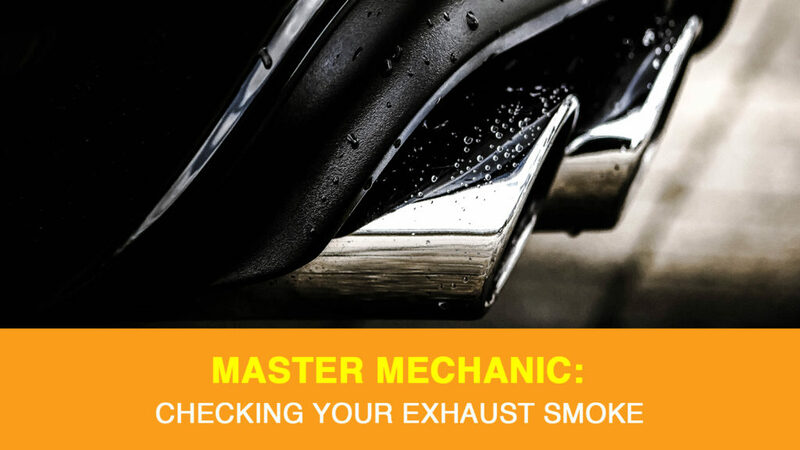 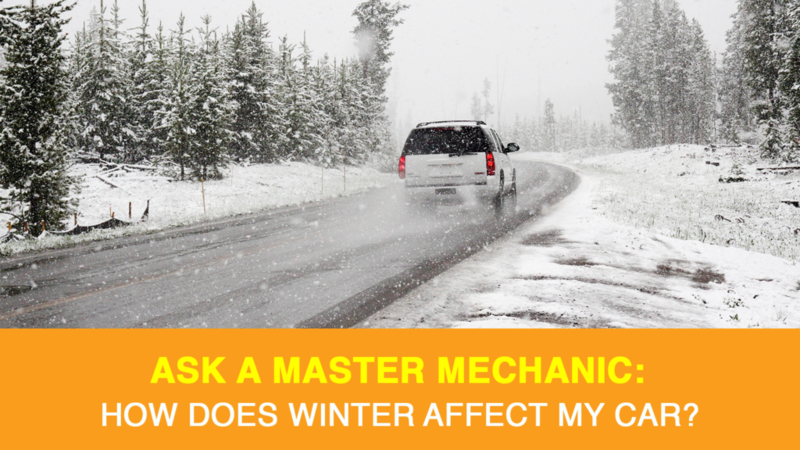 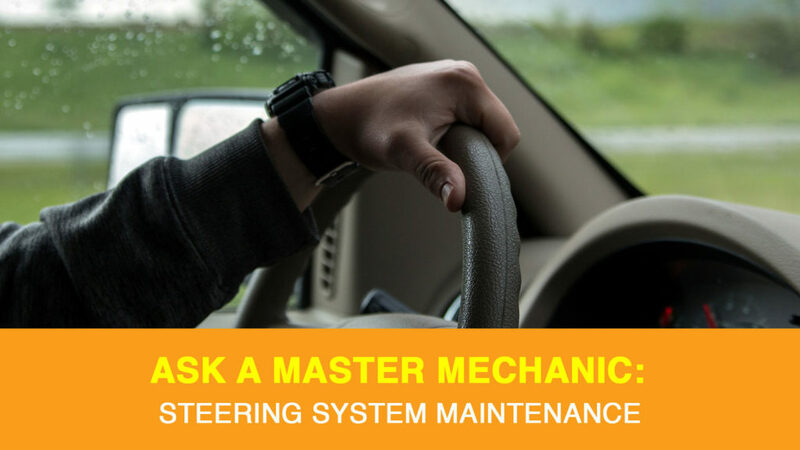 Ask a Master Mechanic: How Does Winter Affect My Car? 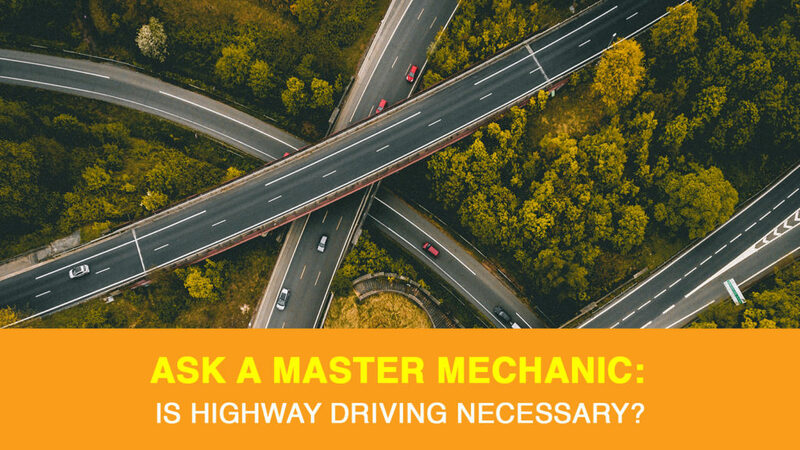 Ask A Master Mechanic: Is Highway Driving Necessary? 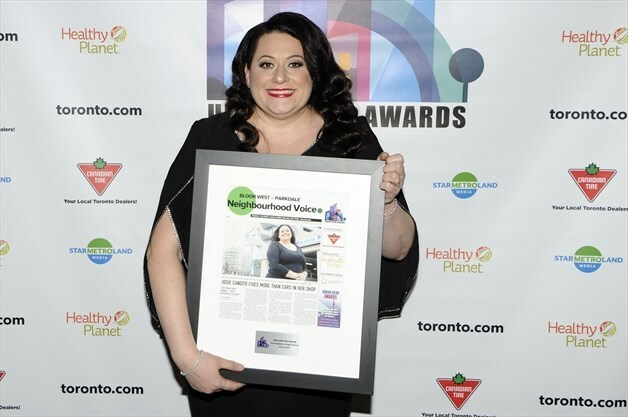 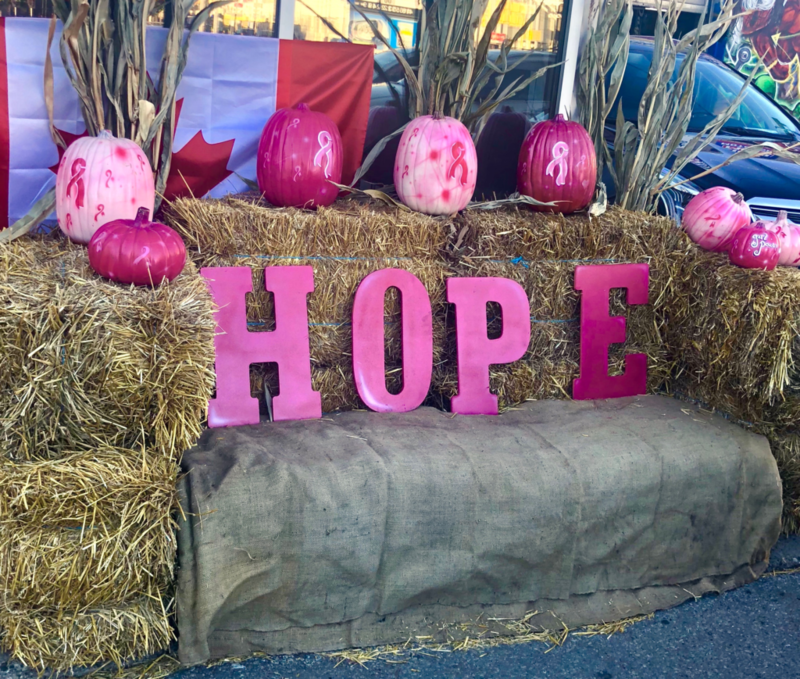 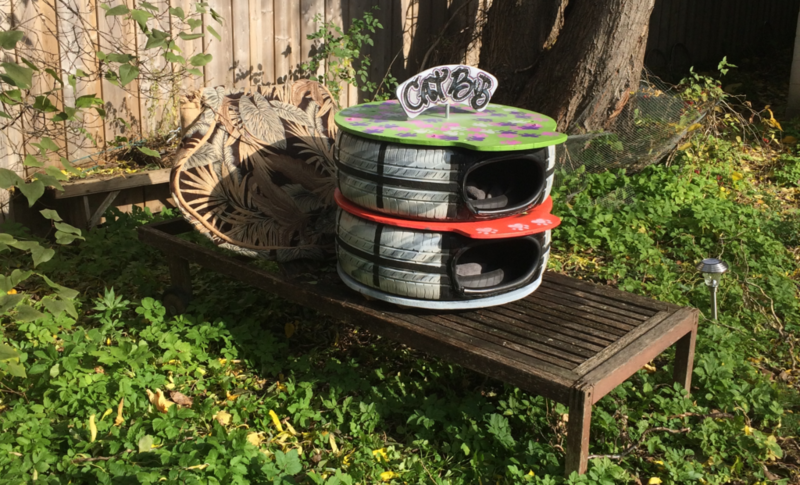 MASTER MECHANIC HIGH PARK: JOSIE CANDITO WINS URBAN HERO AWARD! 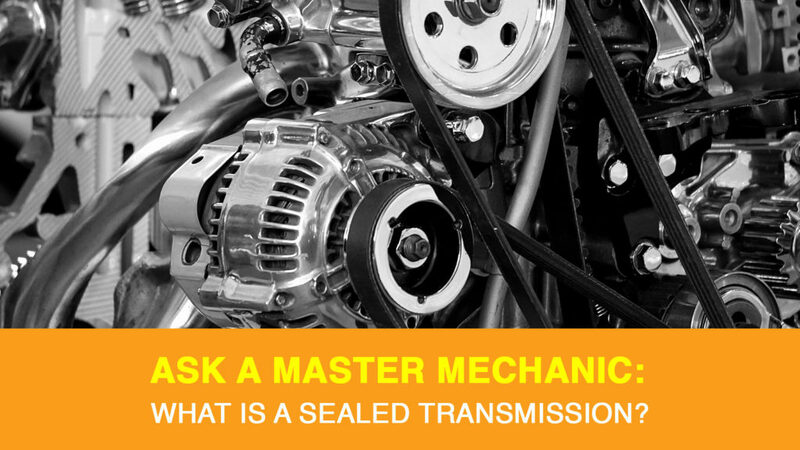 Ask A Master Mechanic: What is a Sealed Transmission? 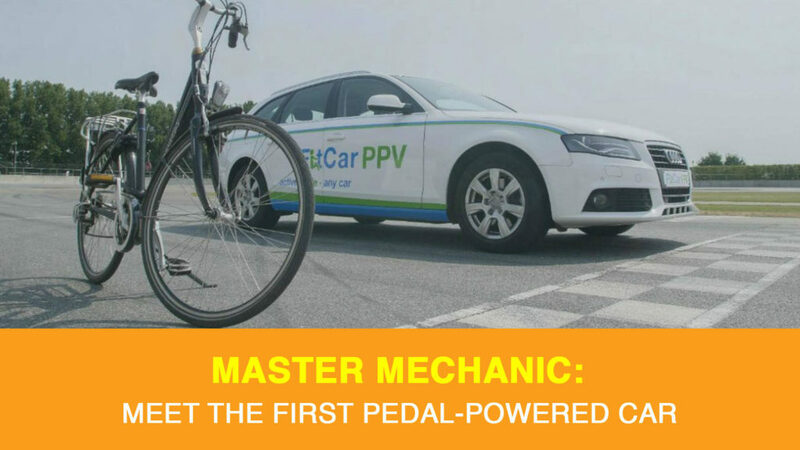 Cars with pedals exist—but have you seen a car that’s powered by pedalling? 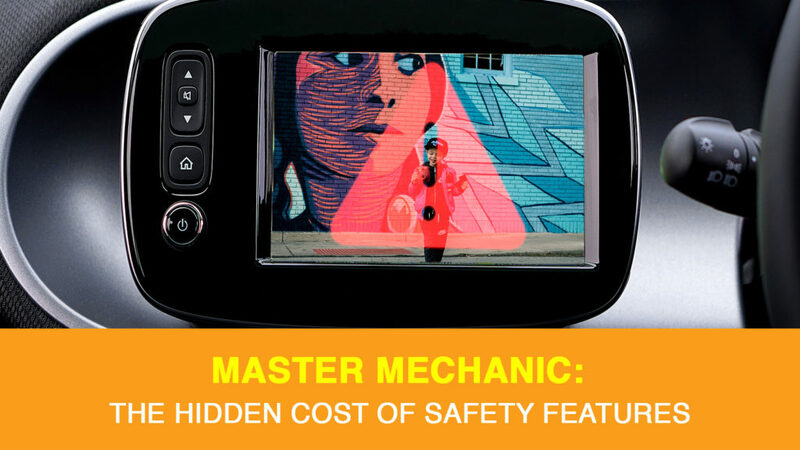 At Master Mechanic, we get excited about car customization and innovation….